In the case of aged parking areas, the existing asphalt base is often still stable. In these situations, an asphalt resurfacing using the finest asphalt products will not only increase its life expectancy but will also increase its thickness. 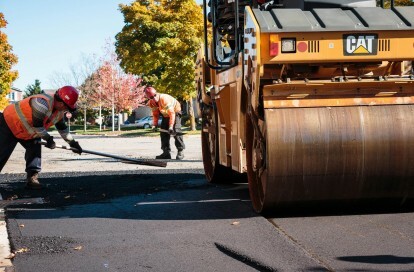 Landowners will reduce their costs significantly by simply keeping their asphalts existing base and having it resurfaced, rather than investing in entirely new asphalt.